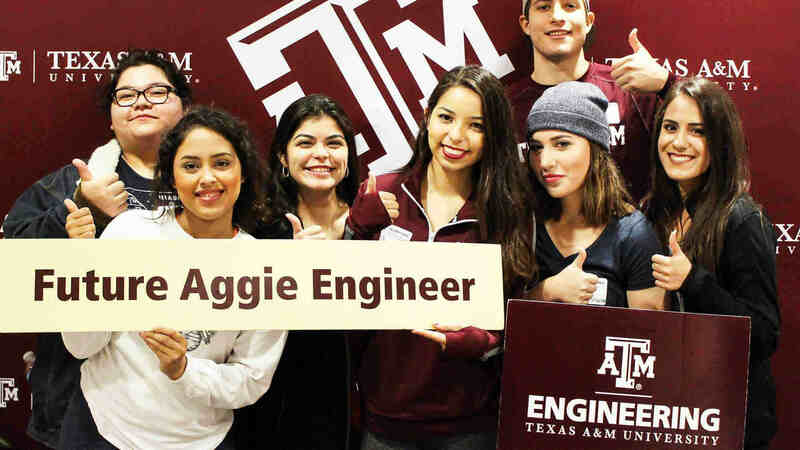 The Engineering Staff Advisory Council (ESAC) is an engineering staff leadership and service organization. ESAC’s mission is to provide a voice for and serve as a connective thread between staff, faculty and administration. The purpose of the Engineering Staff Advisory Council (ESAC) is to facilitate communication between the Staff and the Vice Chancellor and Dean of Engineering. 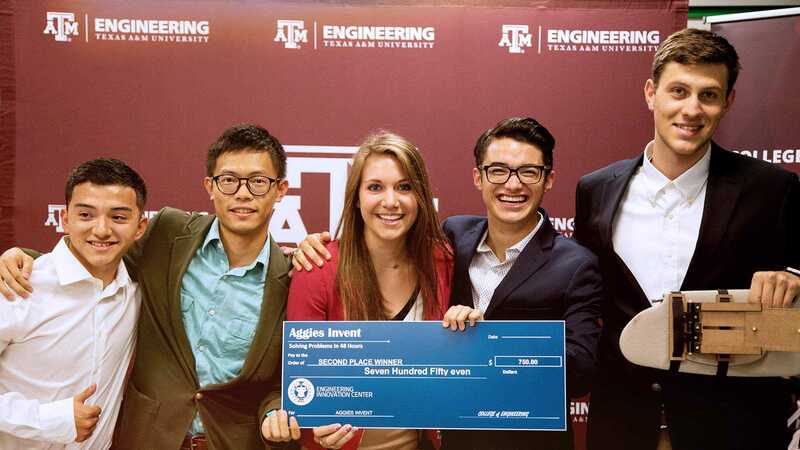 The goal is to empower staff employees within the Texas A&M University College of Engineering and Texas A&M Engineering Experiment Station (TEES), enhance their work environment and build a sense of community. ESAC meetings are currently held on the second Thursday of every month and are open to anyone who wishes to attend. Generally, the council meets in ZACH 304 at 8:30 a.m. Submit agenda items or staff concerns to esac@tamu.edu.